Join Us as Pop-Up Plaza Takes Over State St & The Herald Parking Lot! KAPOW Plaza’s temporary takeover will showcase the economic potential and community benefits of activating unproductive spaces while creating a more vibrant downtown. The 2016 KAPOW Placemaking Competition projects will be brought to life along State Street’s sidewalks, where everyone can experience, explore, and interact with the placemaking tactics. With music, art and fun, we invite all Belling-hamsters to come together to learn, explore and engage in the transformation of place. Live performance artists, shadow artists, mural painting, and live music – an art party not to miss! Kids talent show, music, art, and fun for the whole family! Participate in build-a-better-block mini-projects to bring new shine to shabby spaces and meet new neighbors with facilitated connection activities. 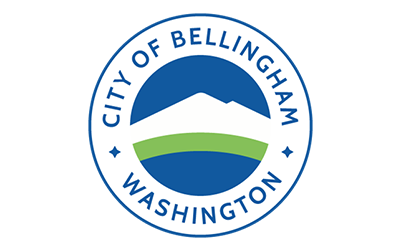 Experience KAPOW winners Bellingham Hops Debut, State of the Solar System, Untzbrella, and the LED State Street bike rack! As always, amazing local food and drink will be available too. Friday night at the Plaza and just around the corner at the Farmers Market all Saturday. 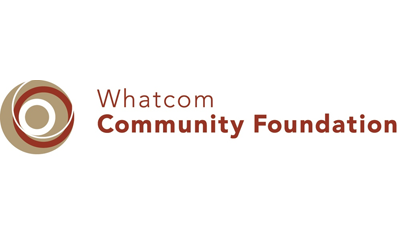 Big thanks to the Whatcom Community Foundation and the CIty of Bellingham for their support!